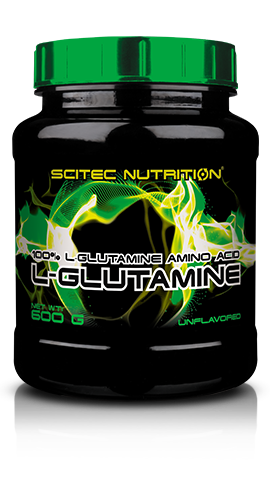 The L-Glutamine supplement is a formula made up of 100% pure L-glutamine. 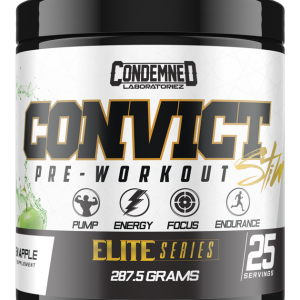 This is the most abundant amino acid in the human body, and its importance for athletes aiming to maintain lean muscle mass and regenerate damaged cells after workouts have recently been recognised. Around 60% of the reserves of free amino acids in our muscles are glutamine, however, the body is not able to synthesize this by itself. Instead, the essential amino acid glutamine is present in protein-rich foods and as such can be provided in your diet. 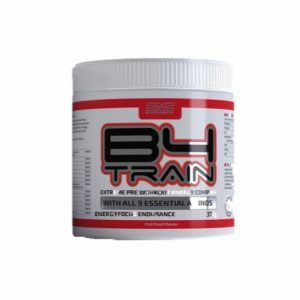 However, when taken as a supplement before, during or after a high-intensity workout, L-Glutamine can help to replenish the reserves of amino acids in the bloodstream far more quickly, resulting in better effects on muscle development and speeding up recovery for fatigued muscles. L-Glutamine can be taken by anyone, from daily gym goers to more highly focused athletes and even those on a calorie controlled or restricted diet as it’s sugar-free but still helps to maintain that all-important muscle mass. For those who want to take their body condition seriously, our 100% L-Glutamine will provide increased muscle stamina, definition and recuperation post-workout. 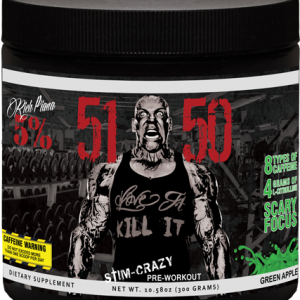 Mix 1 serving (6 g) in 250 ml water or any other favourite liquid per day and shake vigorously. 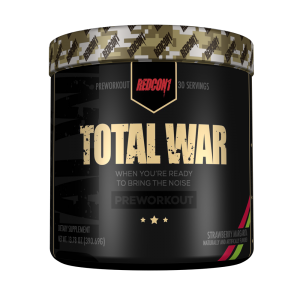 Use before, during or after training, or any other time like before going to bed. 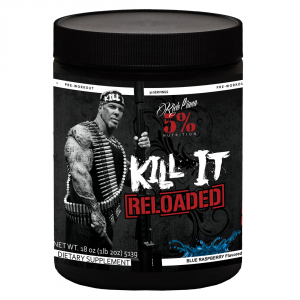 Active gym users looking to ensure they have the right balance of amino acids in their diet.